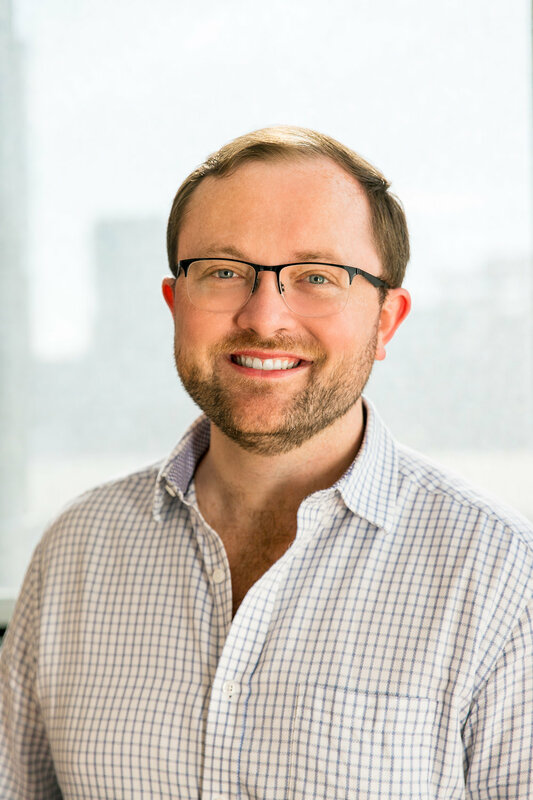 Cana Lamp coming to market in 2019. 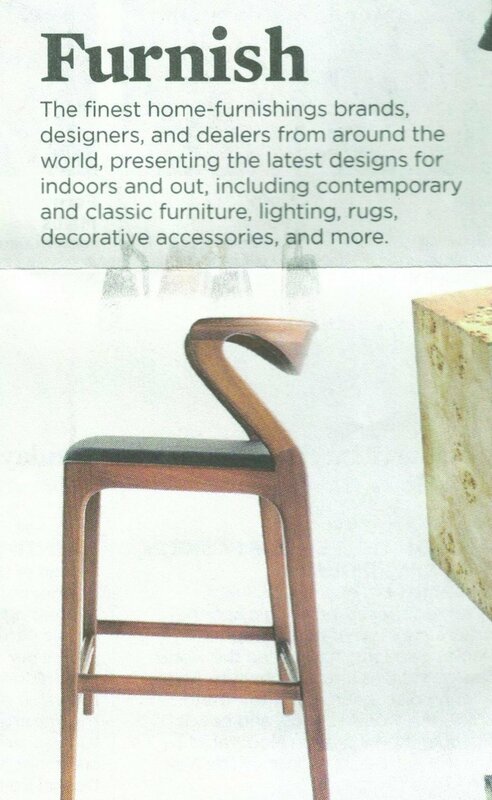 NYTimes Style Magazine Ranks Wentz in "6 Rising Design Studios From Central and South America to Know"
Following a serendipitous meeting of award-winning Brazilian furniture designer Aristeu Pires in Ann Arbor, Jonathan dreamt of pioneering a new category in North America: Modern Brazilian Design. In 2015 he formed Sossego (means “tranquility” in Portuguese) and since added two international award-winning designers to the firm’s roster, Domingos Tótora and Guilherme Wentz. 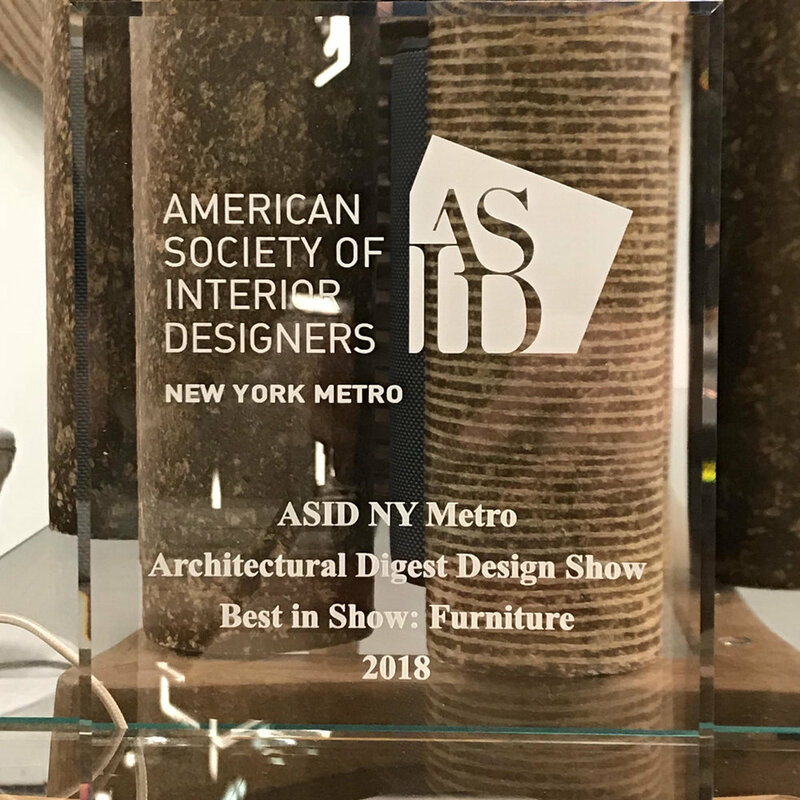 The young firm was awarded Best in Show: Furniture at the March 2018 Architectural Digest Design Show by ASID NY Metro. Observing the trend toward casual, welcomed comfort in contract settings, Sossego has elevated its furniture, lighting, and accessories lines that bring Brazil’s distinct warm and curvy, but globally-influenced vibe to workspaces, hospitality venues, and architecturally significant homes from New York to Los Angeles. Sossego’s flagship showroom is at the Merchandise Mart, presented by 14 rep groups across the US.